In this Travel Blog of South America, we show you the main destinations we especially visited. Our authors travel constantly through Chile, Argentina, Peru, Bolivia and Brazil. However, our desire to travel is unlimited and we will gladly inform you about our tours around the world. We travel to the most beautiful places in Chile, we look for special accommodations in South America and we meet excellent people with extraordinary stories. 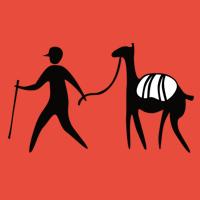 Here you will find information about the most beautiful walks and trekking tours in the Andes; and also information about trips and adventure excursions within the Amazon, the Atacama Desert and Patagonia. There are many first-hand tips for your own trip in Latin America. 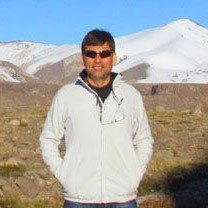 Would you like sharing your travel experiences in South America and publishing them at Trekkingchile? We would be very happy, if you write to us. 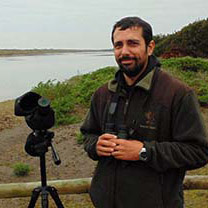 Agriculture engineer from Spain and bird lover. 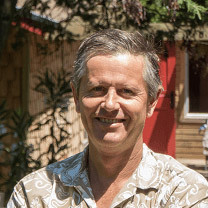 Lives in Chile 1993, President of Trekkingchile Foundation, author of several books about fauna and flora. Specialist in every line and marketing expert. 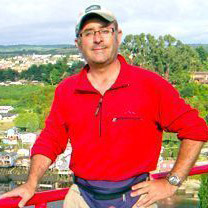 Journalist and author of various travel guides. 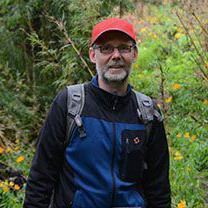 Biology professor and director of the Trekkingchile Environmental Museum. 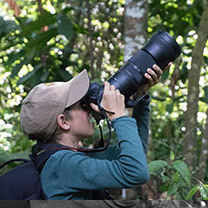 Young travel professional, loves taking photographs to animals more than going to school. Blog posts from the Trekkingchile community.